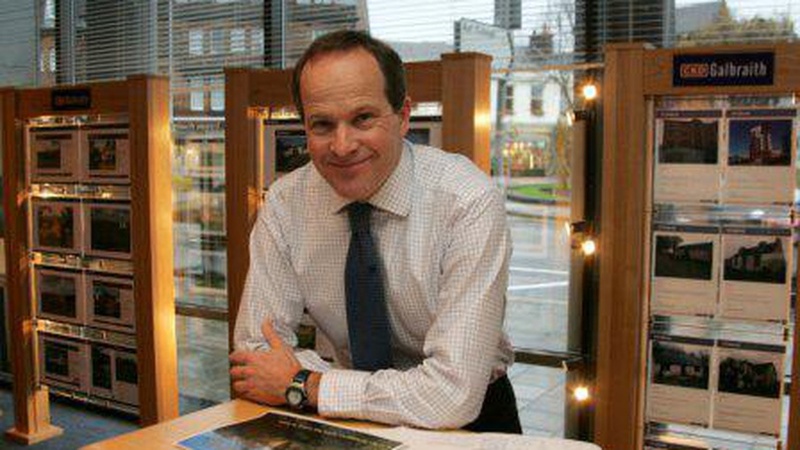 Following research conducted by the firm's Ayr office, the first quarter of 2014 (Jan March 2014) saw property sales in the region rise by 25 per cent compared against the previous quarter, as well as a significant increase in the number of viewings and buyers registered with the firm since quarter one of 2013. 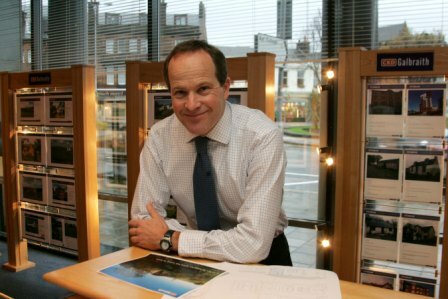 Bob Cherry, partner and head of residential in CKD Galbraith's Ayr office, said: "Market confidence is continuing to grow year on year and we have seen increasing willingness from buyers to make their next move, with the number of agreed sales being up considerably this quarter as well as compared to last year's figures for the same period. With both viewings and the number of registered buyers being up we are confident that the improving picture for the Scottish market will continue throughout the year." There were also encouraging signs in the Ayrshire lettings sector. Joyce Smart, of CKD Galbraith's lettings department in Ayr, said: "We have been greatly encouraged by our findings for the first quarter of this year, indicating continued strength in the Ayrshire rental sector. There has been a significant increase in the number of people seeking a rental property in the area with the number of applicant registrations up considerably with the majority those showing interest being local people." If you are interested in selling or buying a property in the Ayrshire region, please do not hesitate to get in touch with our Ayr estate agency team.